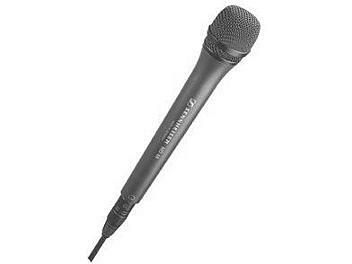 After searching the internet for a ENG mic i soon came accros this one. It seems you can hammer a nail in wall with this and still get good audio. I haven't tried that but I am very happy with it. Excellent audio and sturdy mic.